Zach joined the Source Testing group at Bison in 2017. He obtained a Bachelor of Arts in Business Administration with concentrations in Management and Marketing from Carroll College. Zach has three years of experience as a project manager and is certified by the Source Evaluation Society as a Qualified Individual in the performance of source testing. Zach performs air emissions testing in accordance with EPA methods for both compliance and engineering purposes for a variety clients. He has led projects in Title V compliance testing, Boiler MACT, PC-MACT, Subparts JJJJ/ZZZZ engine testing, FTIR instrumentation and relative accuracy test audits (RATA). In addition, Zach performs protocol/report production, laboratory analysis, and equipment calibration/maintenance. 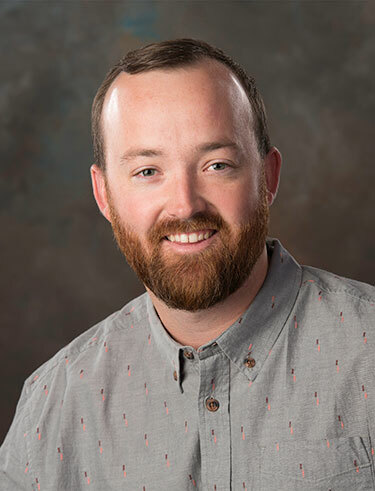 Zach is certified in the following: Visible Emissions Evaluator for Method 9, Mine Safety and Health Administration (MSHA), QSTI exams (Groups I, II, III and IV), and FTIR training. Outside of work, Zach enjoys mountain biking, skiing, and wakeboarding.